Orlando, FL – Leadership is all about having a "victory” mindset. You have to have a vision. You have to influence. You have to be trusted and be a good team player and build relationships. You have to be obsessed with being successful. When you do all those things, it will yield the results you're looking for. 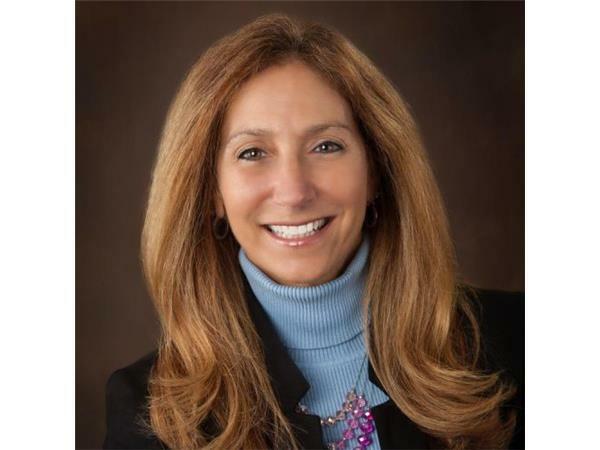 Carolyn Rivera had watched every single episode of every season of Survivor when she was finally invited to compete on the show for its 30th season “Worlds Apart.” She came in second place. Carolyn had been a leadership expert long before she went to the island and the skills she developed throughout her career served her well. 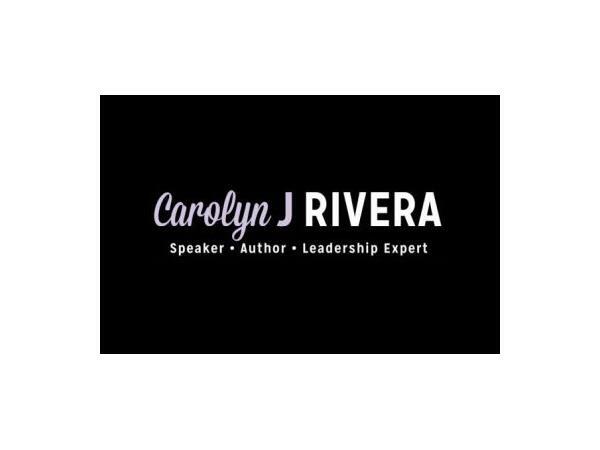 Today, Carolyn works with both individuals and organizations providing leadership training, executive coaching and motivational speaking to help them to transition from where they are today to where they want to be tomorrow. Carolyn says, much like Survivor, success depends on working effectively with individuals to build relationships and get more out of people without tearing them down and demotivating them. It's understanding the difference in people and personalities and diversity and skill sets. “It's all about getting people to buy in and believe in your vision and be passionate about your vision, the same way you are” says Carolyn.